Lorenza Mazzetti arrived in London from Italy as a would-be film director who, like a shooting star, somehow managed to become a prize-winning part of Linday Anderson and Karel Reisz's Free Cinema movement in the 1950s, a means of showing real life- and not just the upper-class British Experience- on screen. 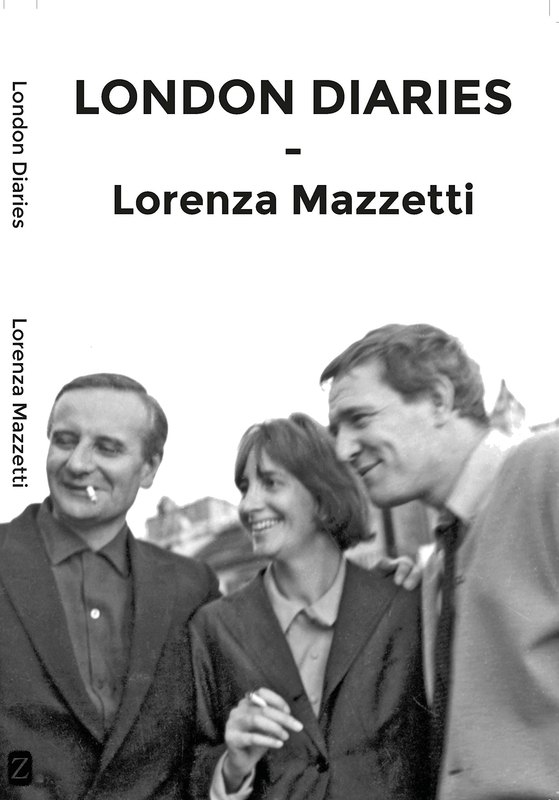 Mazzetti's London story is every bit as transfixing as The Sky Falls, the book Lorenza wrote (from a child's point of view) about the murder of her family in Italy by Wehrmacht officers. For Lorenza and her twin sister Paola, motherless from birth, life was a dangerous adventure with miraculous escapes and encounters.